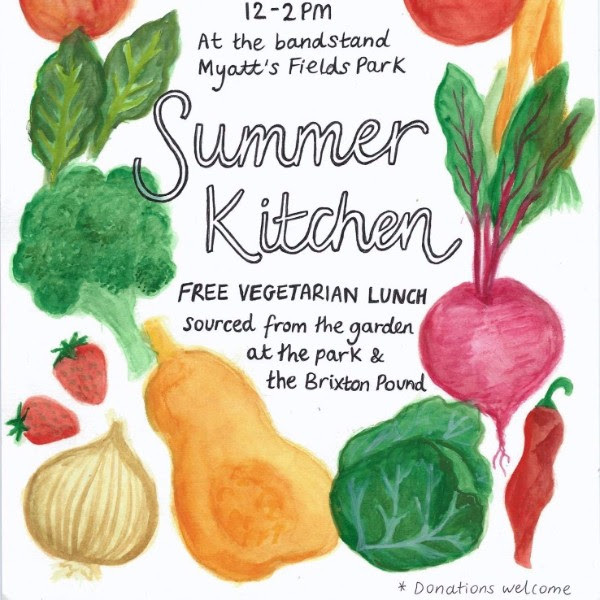 Join us on the Bandstand on Friday from 12pm-2pm for a free veggie lunch cooked by volunteer Saskia using plants from the greenhouse and surplus food from our friends at the Brixton Pound. Feast on tasty food and make friends with fellow park users. 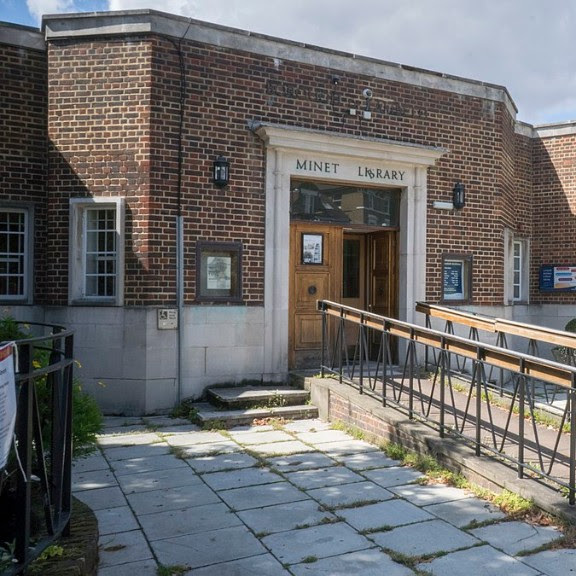 News: Minet library is open! 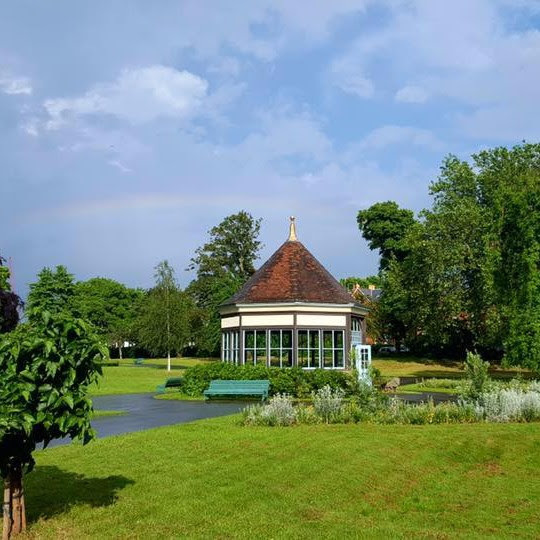 Over the summer the library is open on Mondays 2pm-5pm, Tuesdays 10am-12.30pm, Thursday 2pm-5pm, Fridays 10am-1pm and Saturdays 9.30am-11.30am. And if you have a little one, don’t miss Wriggle and Rhyme for under 5s on Tuesdays at 10.30am. 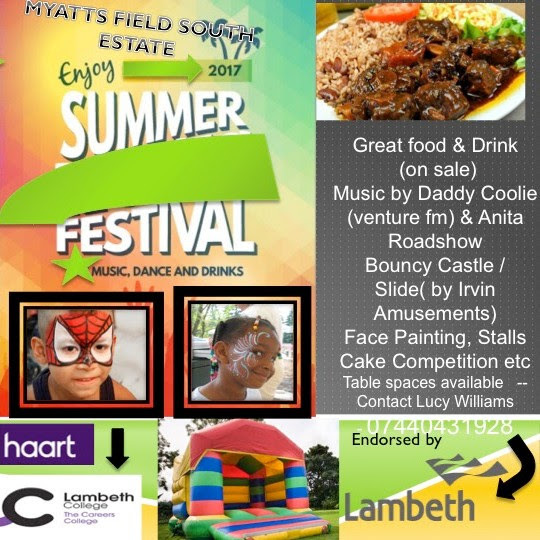 Myatts Field South Estate is holding their free annual end of summer festival from 12pm-8pm on Saturday 2 September on Burton Lane, SW9 6QG (end of Evandale Road). 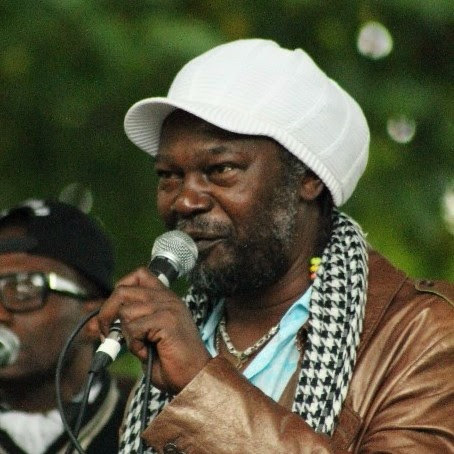 Expect great food, music by Daddy Coolie and Anita Roadshow, a bouncy castle, face painting and stalls. 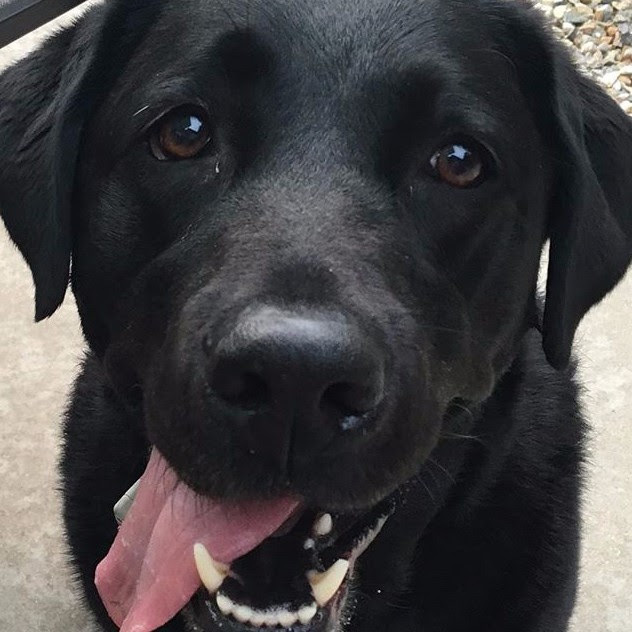 Lambeth Council is proposing changes to the terms and conditions and price of their professional dog walking license scheme. 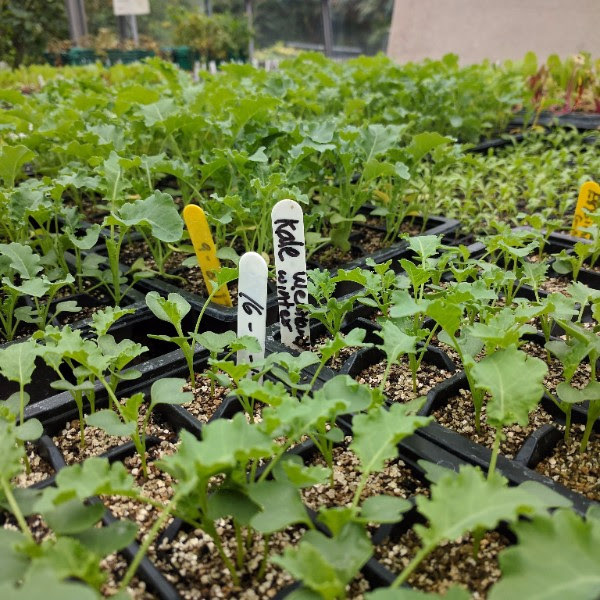 A consultation is underway - click here to find out more. Deadline to respond is Friday 1 September at 11pm.